Ken is part of the weekend physiotherapy team providing inpatient services. He has a special interest in orthopaedic, cardiorespiratory and musculoskeletal physiotherapy. Ken graduated from the University of Queensland with a Masters of Physiotherapy Studies after completing a Bachelor of Science. Throughout his studies he received multiple Dean’s Commendations for Academic Excellence, and completed a research project that aimed to contribute to the process of developing a clinical decision tool for identifying cervical arterial dissections. 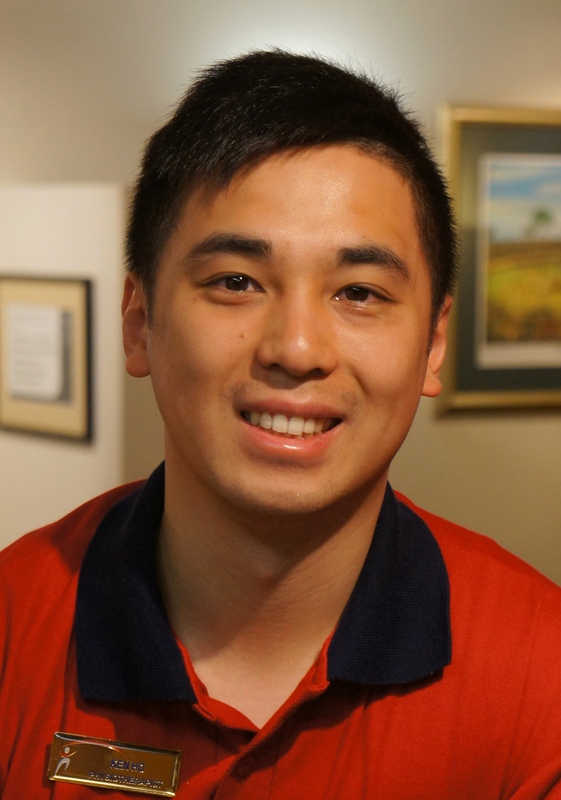 During his physiotherapy studies, Ken gained valuable work experience by volunteering and working as a sports trainer for various sporting teams. He has worked with the University of Queensland Rugby Football Club and the Brisbane Lions AFL Club. In his spare time, Ken volunteers for the Pyjama Foundation and visits a foster child on a weekly basis. He enjoys basketball as both a player and spectator, and has previously coached several Anglican Church Grammar School basketball teams to undefeated seasons.